Today, we stayed home with the boys because of the snow storm that we were expecting here on the East Coast. It wasn’t that bad as it was supposed. When it’s snowing, my boys only want to be outside and play. Yeah, I guess it’s OK, right..? We don’t get much snow here in VA, but when we get it, and we try to enjoy it as much as possible. 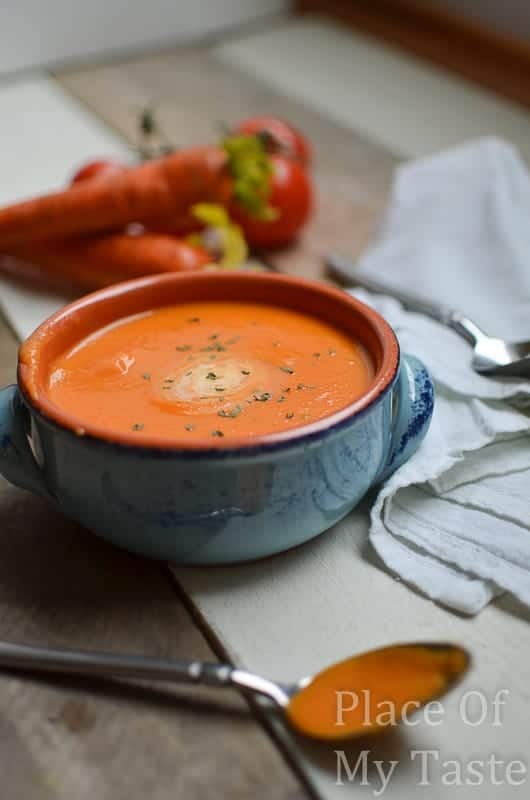 After spending some time outside, we did not need anything else but a satisfying warm soup. 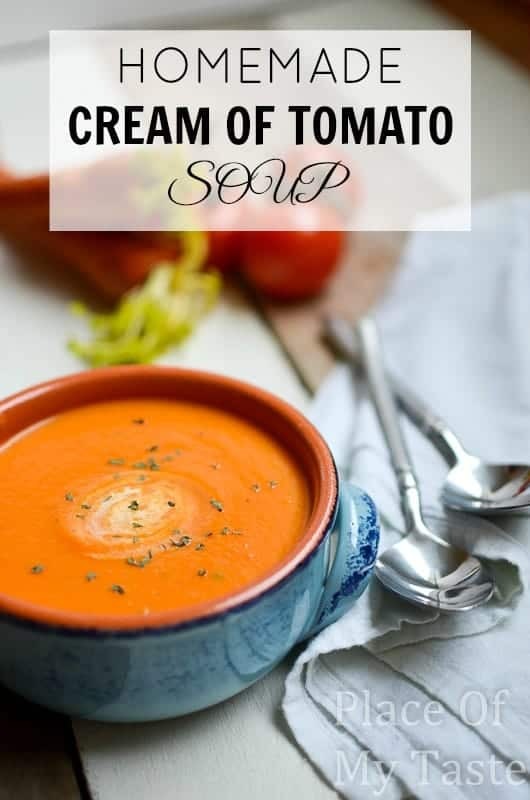 I used to make this fantastic Homemade Cream Of Tomato soup all the time for my babies. They loved it when they were in the baby food stage. Excellent source of vitamin and the consistency is perfect for children. 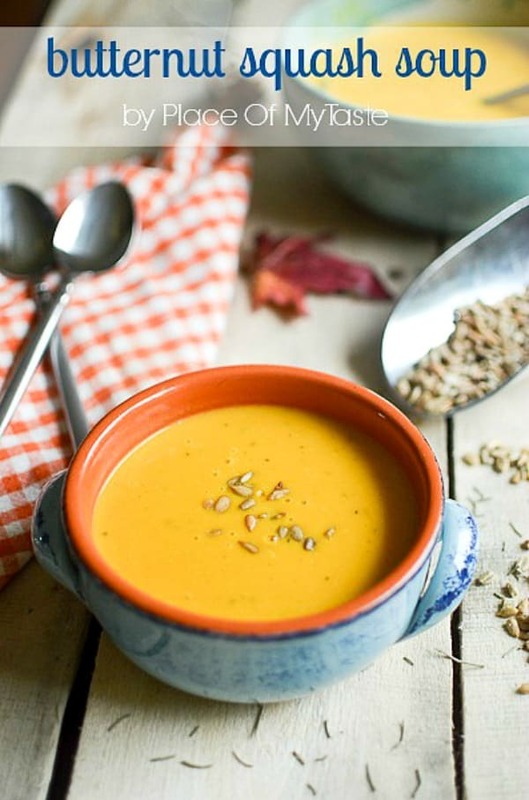 So if you have little ones in your household, give this soup a try!! 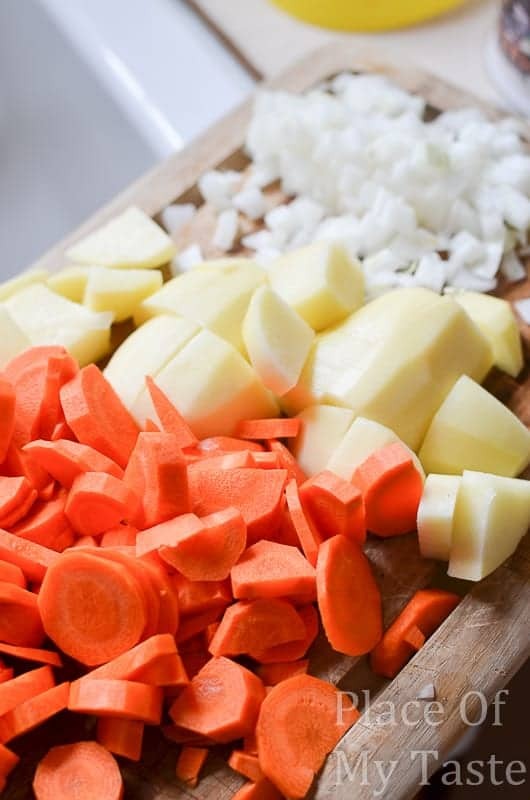 Only needed a few main ingredients, that I always have in my refrigerator anyhow: potato, carrot, tomato, onions, and garlic. 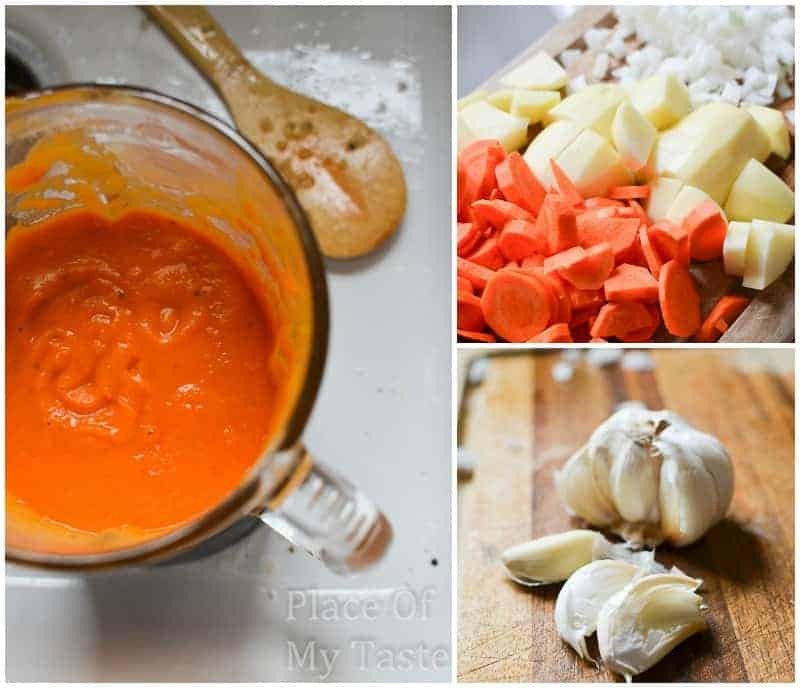 Add the carrots and potato and saute for about 8 minutes. Add the remaining ingredients, except the cream and basil. Bring to boil and then cover and simmer for about 30 minutes. Blend in food processor until smooth. Add the cream and basil and reheat, but do not bring to boil. I have not made this soup for a while now, and surprisingly my 4-year-old extremely picky eater humbled it down. Whew…how good this mamma feels now. 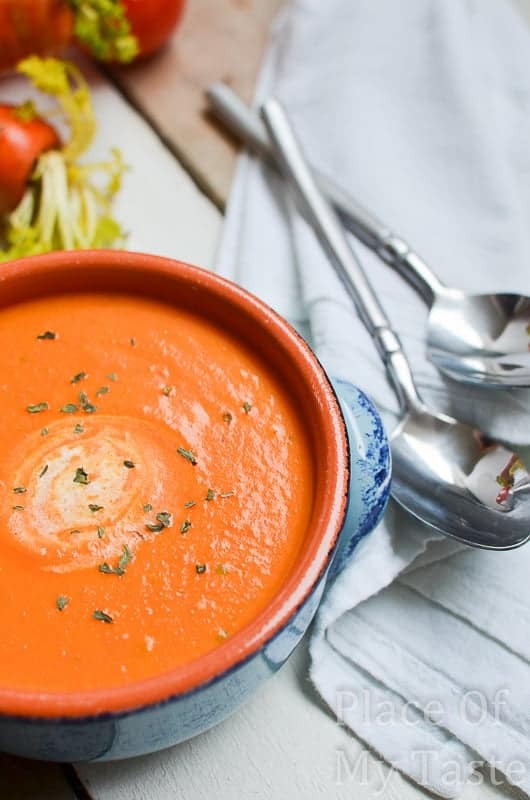 If you love soups here is another great one! i’ve never thought to add potatoes to tomato soup.. fyi you missed the potatoes off the ingredients list ..